If you happen to be an experienced software developer or artist looking to move to Washington, go ahead and apply. 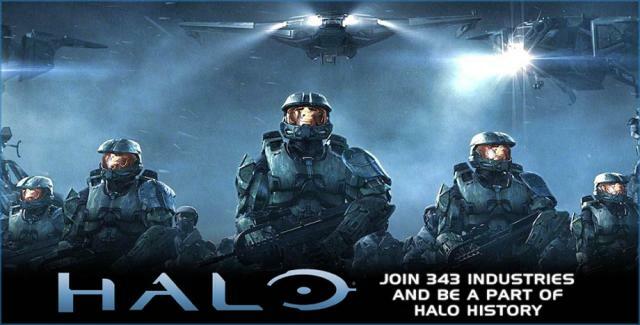 Otherwise, you can use this posting simply to relish in the fact that there is even more Halo coming our way. I could be the rumored Halo 1 HD remake, or it could be a whole new game. Only time will tell.